This set includes 1 quilt cover and 2 pillowcases. 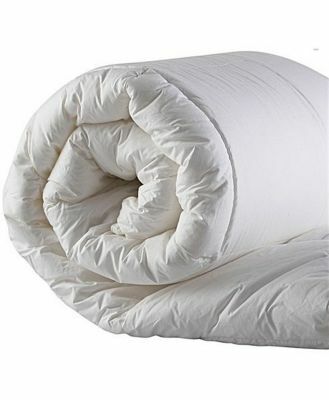 NB: Single size includes 1 pillowcase.Polyester/CottonWaffle WeaveMade in China.Cold machine awash on gentle cycle before first use. Wash dark colours separately. Do not soak or rub. Do not bleach. Rinse well. Do not tumble dry. Cool iron if desired. Do not dry clean.